Mumbai : Monte Carlo, the urban area of the principality of Monaco is synonymous with extravagance, glamour, elegance and motorsports. 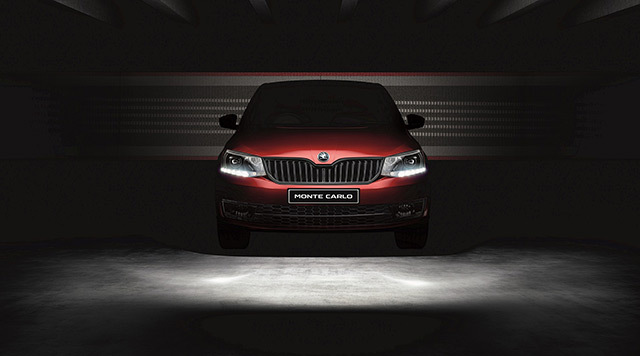 A celebration of ŠKODA’s success at the legendary ‘Queen of Rallies’ the premium Monte Carlo range combines luxury and glamour with pulse racing sports styling. 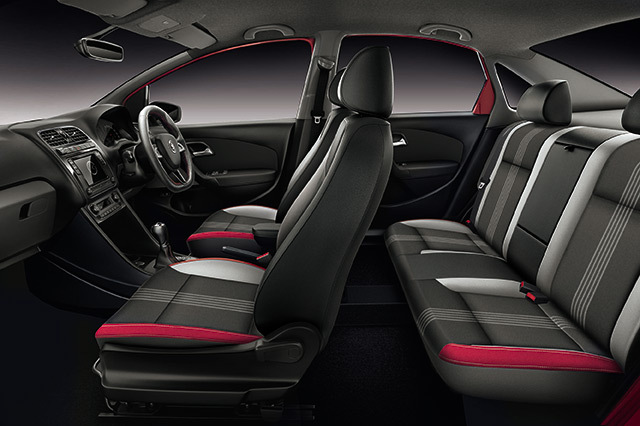 The premium Monte Carlo range will offer distinctive black design accents and race inspired exquisite interiors. The RAPID Monte Carlo will be introduced at an attractive ex-showroom price of INR 11.16 lacs nationwide taking forward the ‘One Nation. One Price.’ philosophy. Being a ŠKODA, it comes with a plethora of ‘Simply Clever’ details that enhance the driving experience. The RAPID Monte Carlo will be available across all authorized ŠKODA dealership in the country in exclusive Flash Red colour scheme. Control) is available on both AT Petrol and AT Diesel variants.